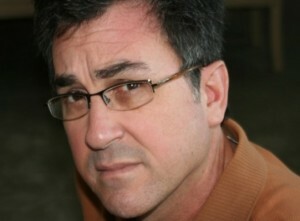 Everyone’s favorite analyst, Michael Pachter has said that it would surprise him if the Wii U launched with a price that was over $399. He also mentioned that the Wii U price “sweet spot” is $249.99. Price will definitely be an important factor in the Wii U’s launch, this was also noted by Square Enix’s Julian Merceron. The price of the Wii U will be the subject of much rumour and speculation until Nintendo reveal what they mystery numbers are. Yeah. It would surprise me, too. $400 is a bit on the high side. I’m still pinning my price estimate at between $250-350……$400 is way out there in my book, Nintendo is usually fair enough when it comes to prices, so they probably won’t go over board. 399$ would surprise most people,since the new console likely won’t play Blu-Rays or even dvds like PS3/360 and it’ll probably use some sort of small internal flash memory for storage instead of a large hdd. 300-350$ at most is the price that sounds about right, for launch at least.